Here’s why advancing gender equality matters. Why does advancing gender equality matter? The consulting firm Accenture recently released the report When She Rises, We All Rise. The report identifies key factors that increase gender equality in the workplace. Broadly these include three things. Leaders who are committed to gender equality and willing to take action. Solutions that include men. And workplace practices that support employees to be themselves. When these three factors are present women are four times more likely to reach senior manager and director roles. These factors also help to close the pay gap because women are likely to earn more. Up to 51 percent more. Globally, that equates to a lift in women’s earnings of US$2.9 trillion. Equal workplaces do not just improve the career prospects for women. Men are twice as likely to rise to senior management positions in cultures that support equality. “It is not that women rise when cultures are strong, but rather all people rise. This is why it is important to look at equality holistically. It is not just about creating things that help women. 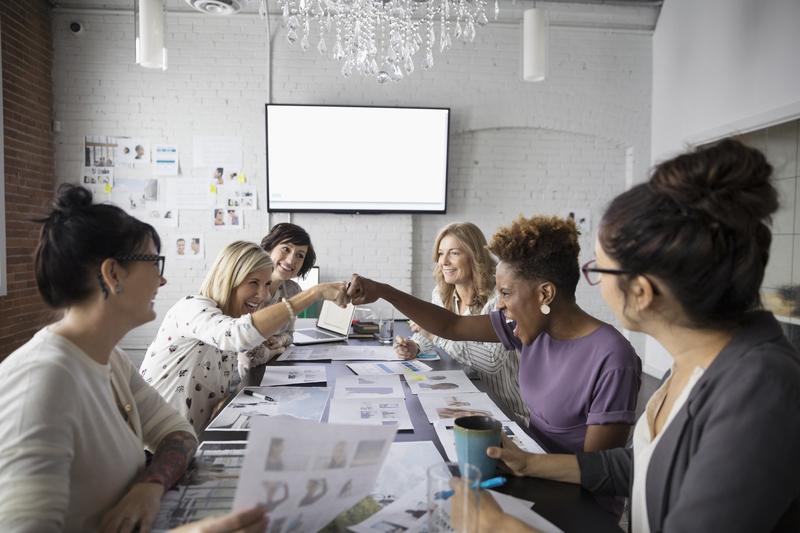 It is about leveling the playing field for men and women so they are both included in the dialogue around equality,” says Ellyn Shook, Chief Leadership and Human Resources Officer, Accenture. Advancing gender equality matters because it benefits all of us. Taking these three steps will advance gender equality in the workplace. Most importantly though it will make your workplace better – for everyone. “While women are certainly advantaged by a culture of equality, men are 23 percent more likely to advance to executive level or above when there is a culture of equality. Cultures of equality are not there to just support women, they help all people to be successful,” says Shook. Solving the issue of gender inequality in the workplace starts with understanding what needs to be fixed – and it is not women.